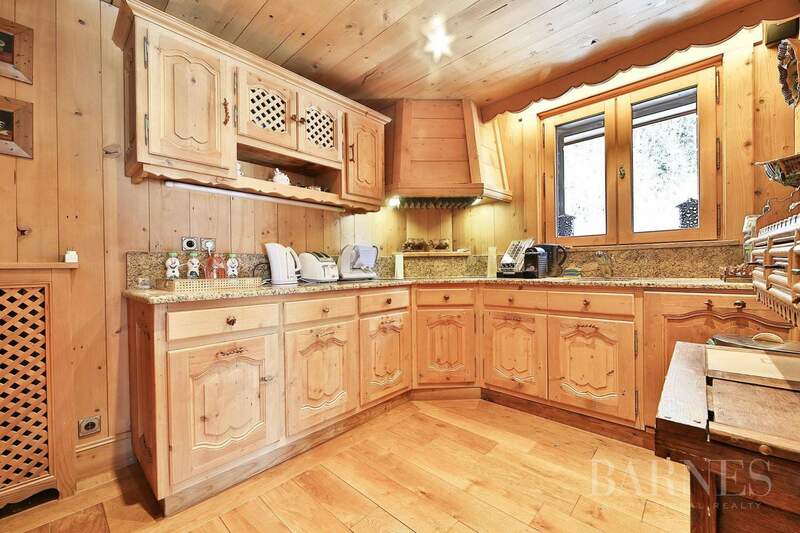 Exclusive to Barnes. 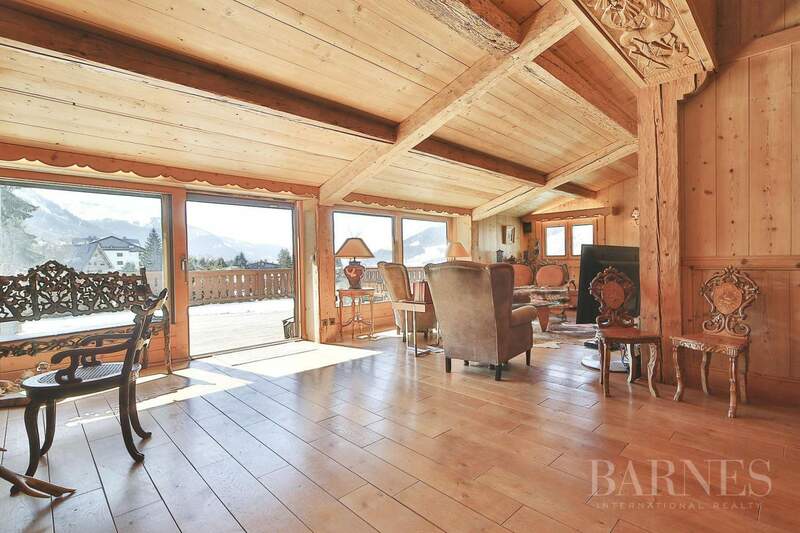 Spacious (157 m2), light-filled apartment featuring a 50 m2 south-facing terrace. 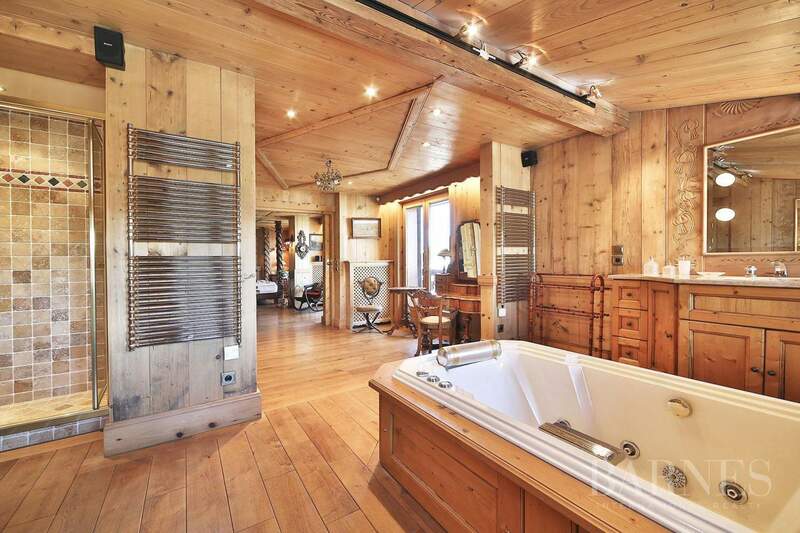 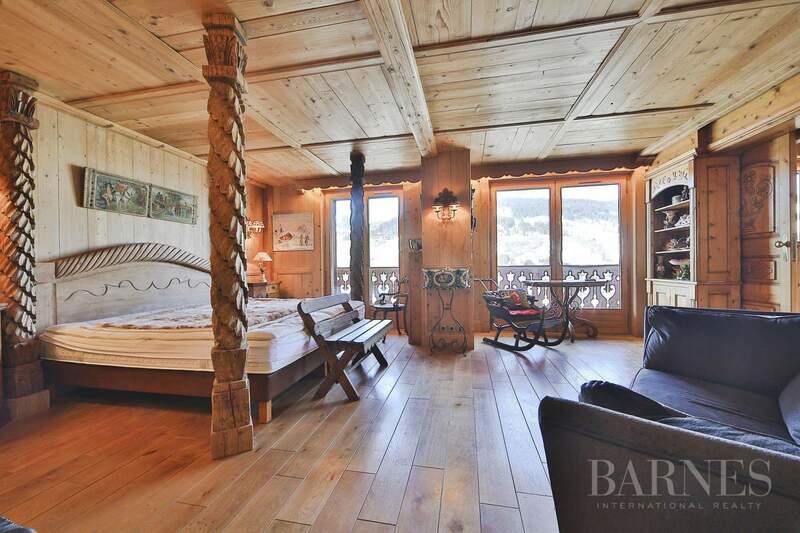 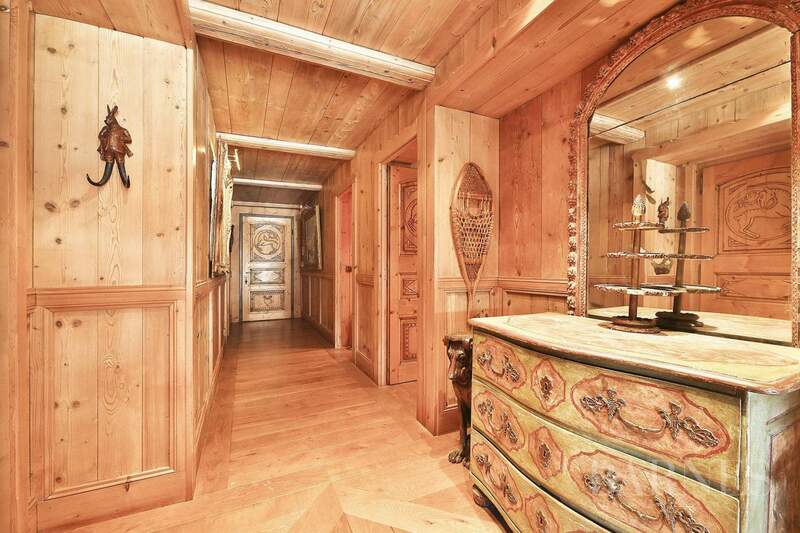 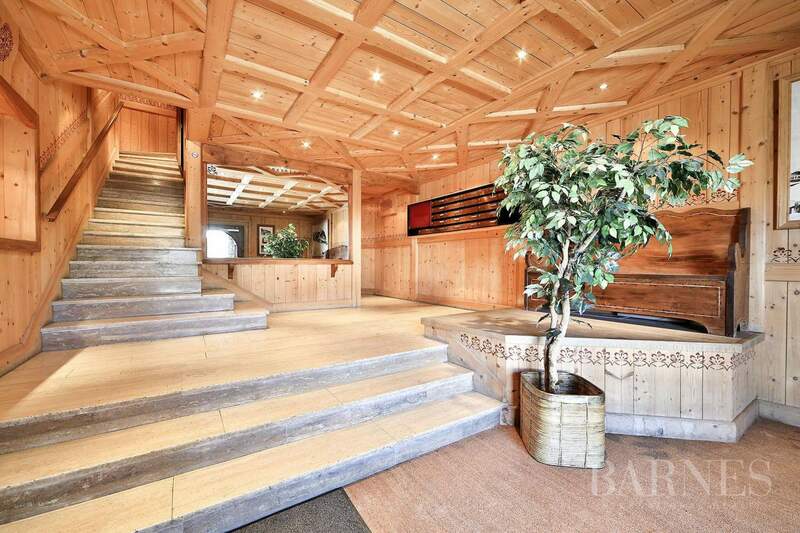 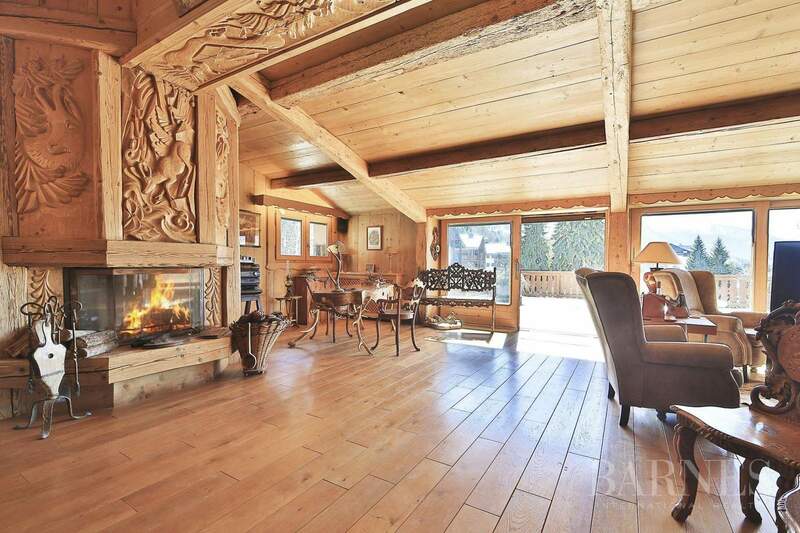 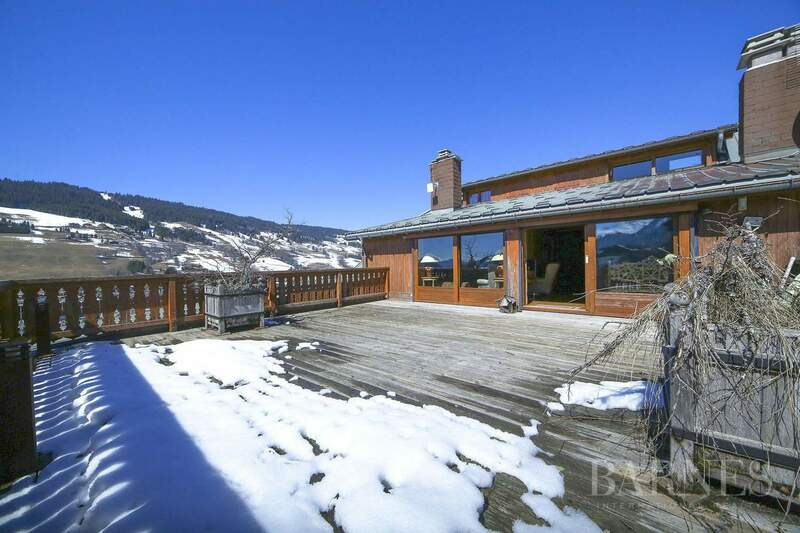 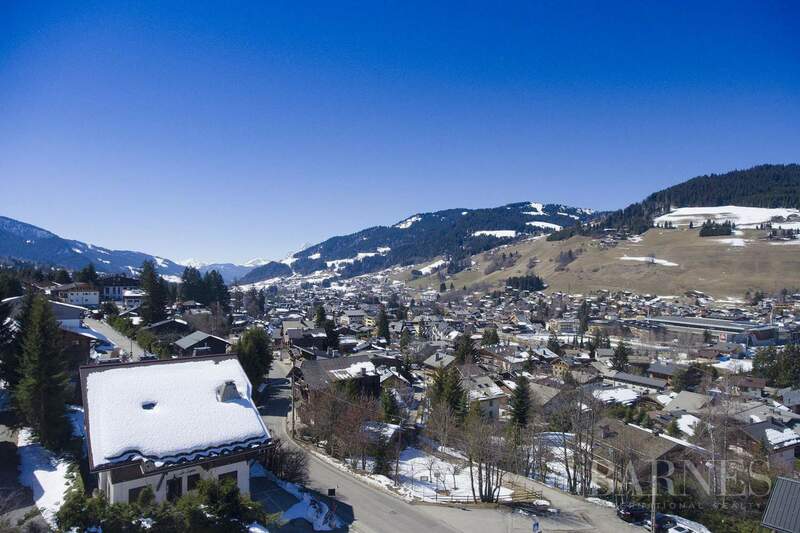 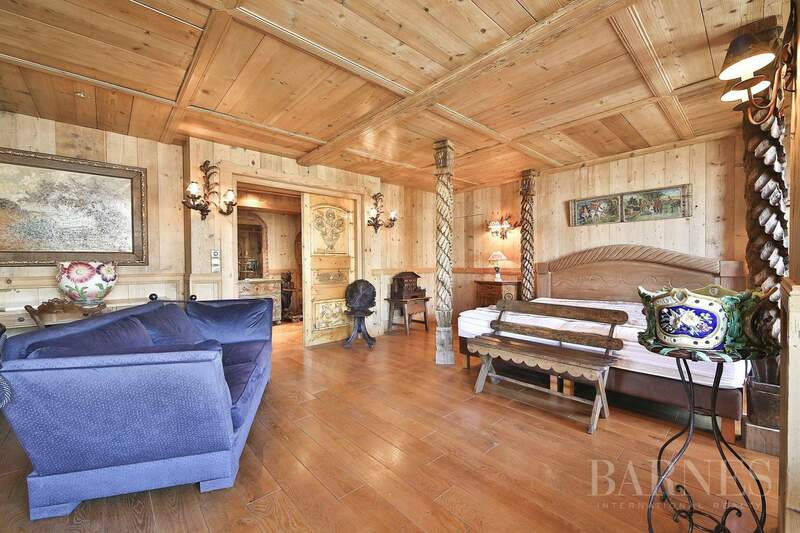 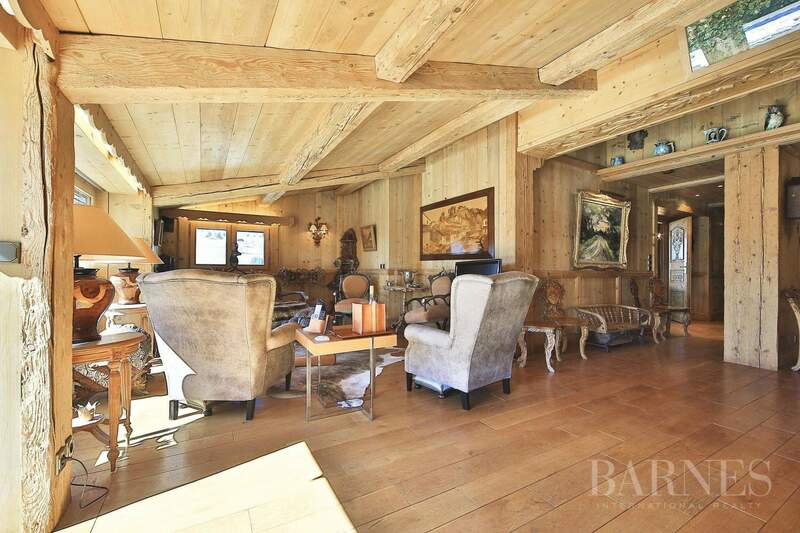 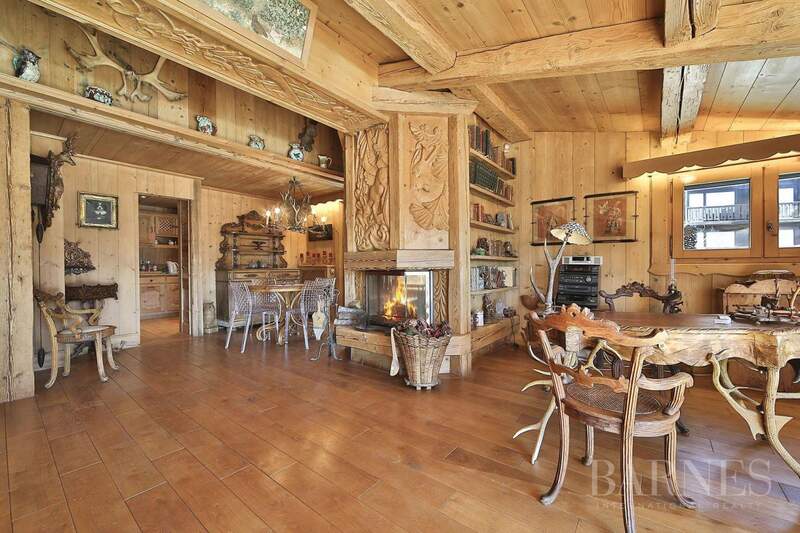 Close proximity to the heart of Megève, magnificent views of the church steeple, the village and the Val d?Arly. 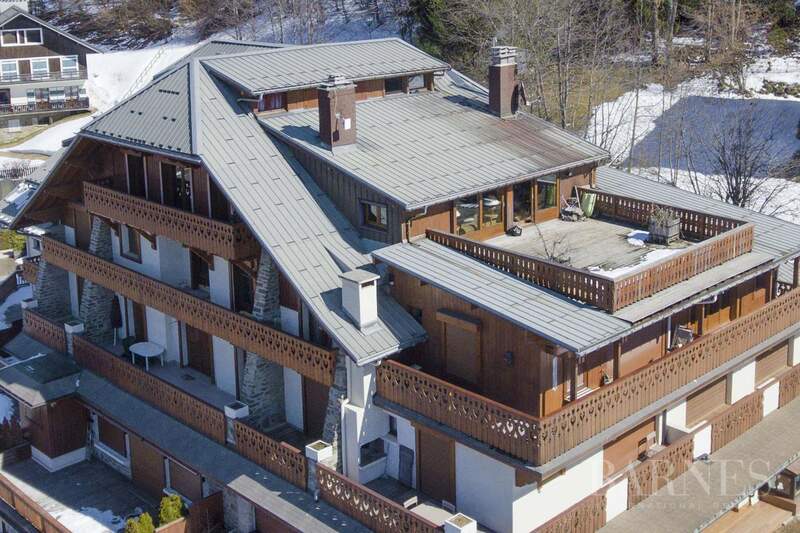 Independent 23 m2 studio, lock up garage and ski locker also included in the asking price.